The nose has a liqueur feel to it, sweet red wine. The palate is dry and fruity, and a little spicy. Tha balance seems a bit off here. The finish has some lingering fruit and a syrupy sweetness. 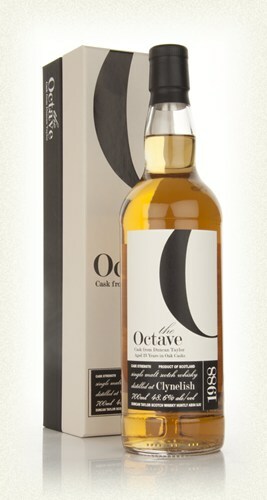 Overall this expression is decent and worth trying a dram or two. 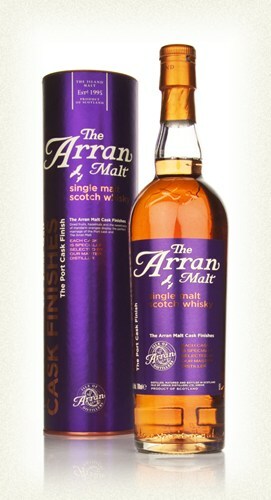 I really like the eclectic lineup of Arran. There is certainly something in their complete lineup for everyone. 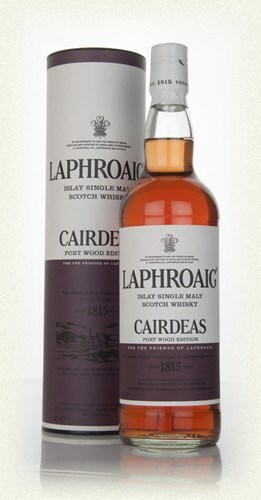 The nose has a much lighter peatiness to it than that of a standard Laphroaig expression. There is a lot of dark fruit on the nose. 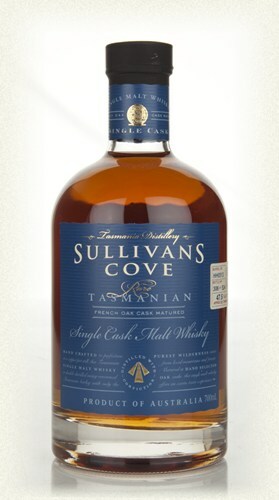 The palate has some orange, sweet tawny port, smokey malt, The finish is dry and fruity like a white wine, medium peat. This is a unique Laphroaig expression that is certainly worthy of owning/trying. I tasted it with two other standard Laphroaig expressions and while I didn’t prefer this to the QC or 10 cask, I did think it was unique and quite good. The nose is great and has some nice maple and spice to it, reminds me a bit of the JD single barrel. The palate is a different story, kind of bland with a slight bit of rye and spicy sweetness, almost like a cheap syrup. The finish has some sort of burned flavor to it, burned caramal maybe. Not much is going on here and slightly offensive in the finish. I’m not a buyer. Soaked in French oak port casks, the nose is fruity and chocolaty. The palate is a bit floral, peppper, semi sweet red wine. The finish is a big fruit bomb, plums, dark berries, finishes fast. Prohibition against distilling in the region was just lifted in the 1990’s. As a result, this is a new distillery started in 1994, I would expect some great expressions from this region soon. My current reservation here is cost to quality. 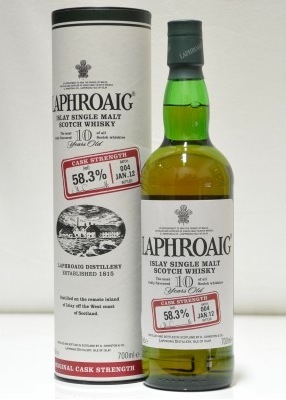 This is a decent dram that is worth trying, but owning at $140 plus….I’m not so sure.